Are you a fan of Ree Drummond, Pioneer Woman? 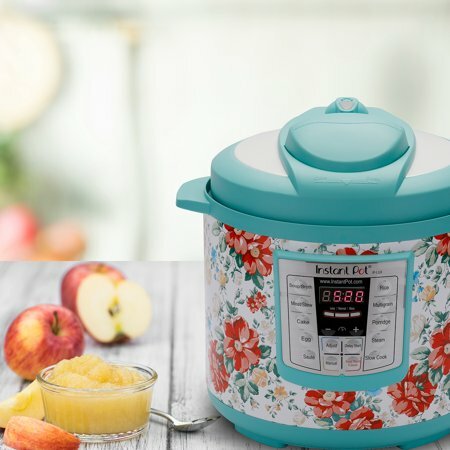 Well, she has her own pretty floral Pioneer Woman branded Instant Pot! You can get it here at Walmart. 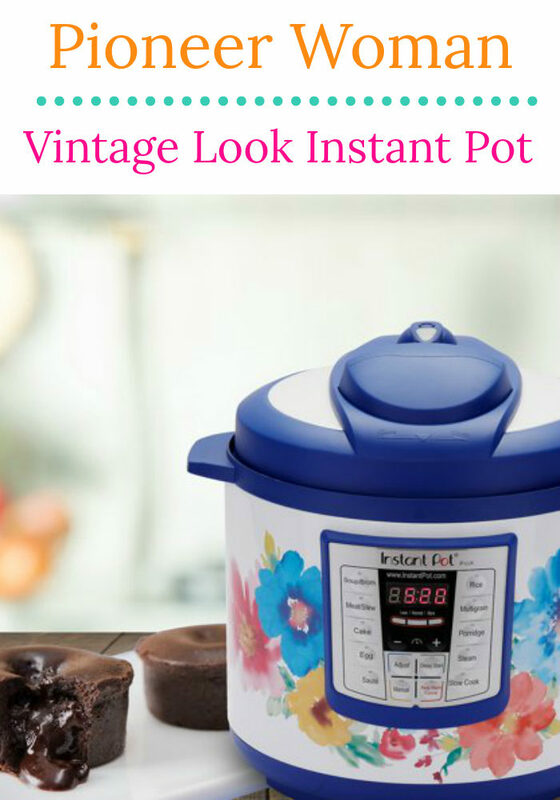 The model is the Lux 60, 6 Qt Instant Pot and the design is a vintage floral look. 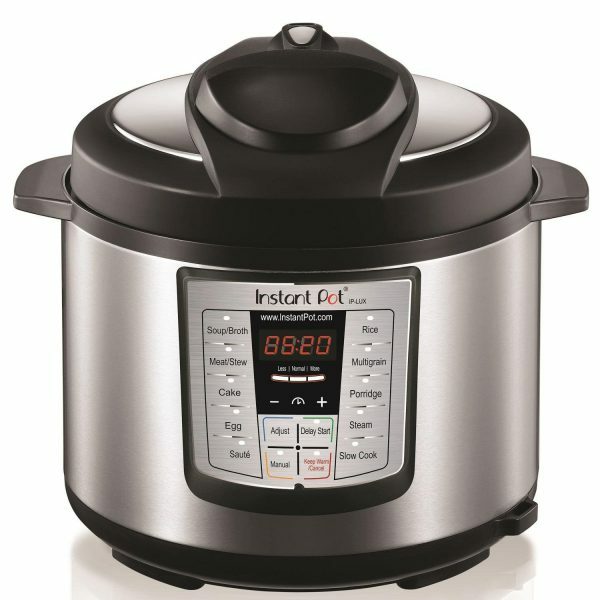 Ree Drummond’s 6-in-1 Instant Pot includes all the same settings from the standard Lux, which includes steaming, sauteeing, pressure cooking, rice cooking, warming, and both slow cooking and pressure cooking. Two versions are available. 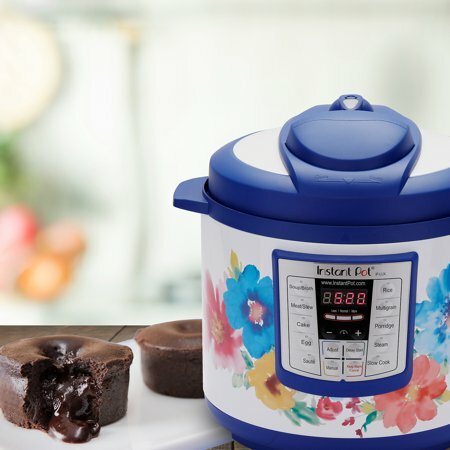 So, if you want you Instant Pot to have style, head on over to Walmart and have a look at the Pioneer Woman Instant Pot Lux. previous article: Instant Pot Korean Pork Chops, The Best Instant Pot Pork Chops Ever!